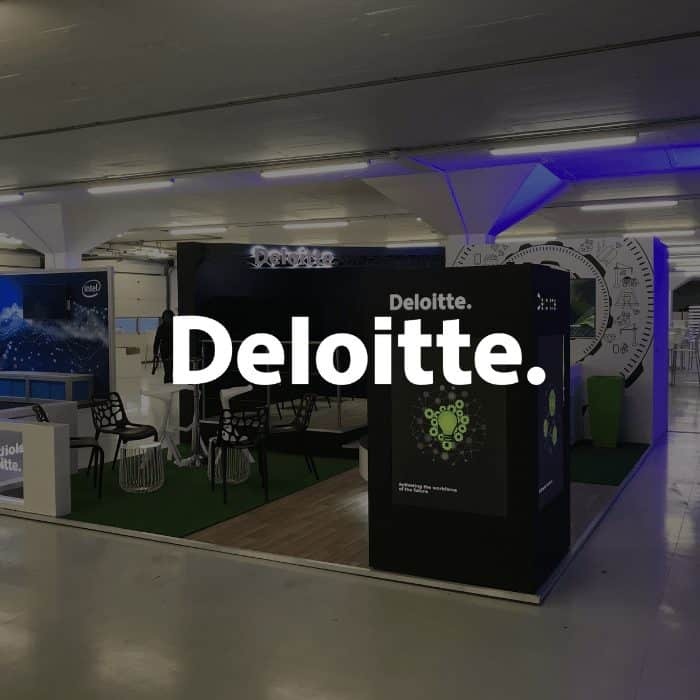 If you’re looking for a brand activations company in Johannesburg, Cape Town and Durban, you’re in the right place. 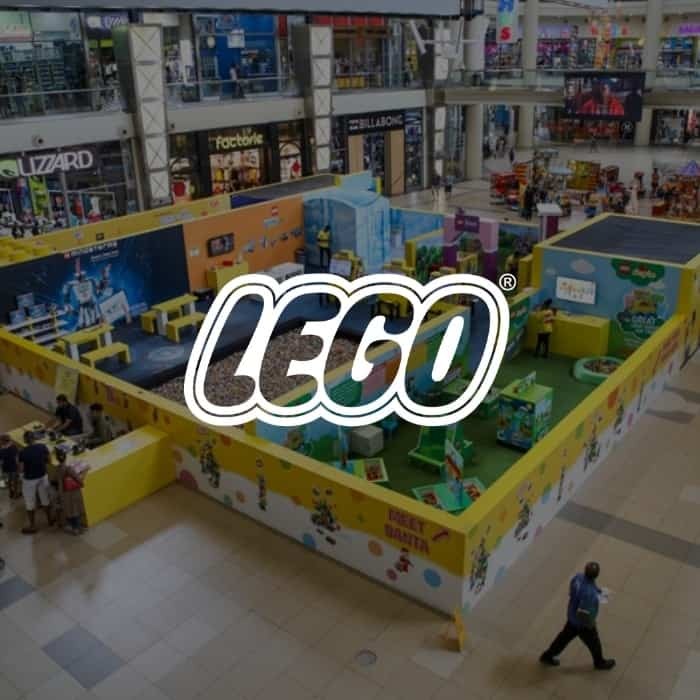 We have 10 years worth of experience delivering activations for our clients that include MARS, Tiger Brands, Nespresso and LEGO. With multiple moving parts, events can be a strenuous endeavour for any brand. Our event management services ensure that the intricate details are looked after.Our approach is holistic and we cover all touch-points – Venue sourcing and hire, catering, creative elements, staging and sound. We approach event management with a 360 degree approach. 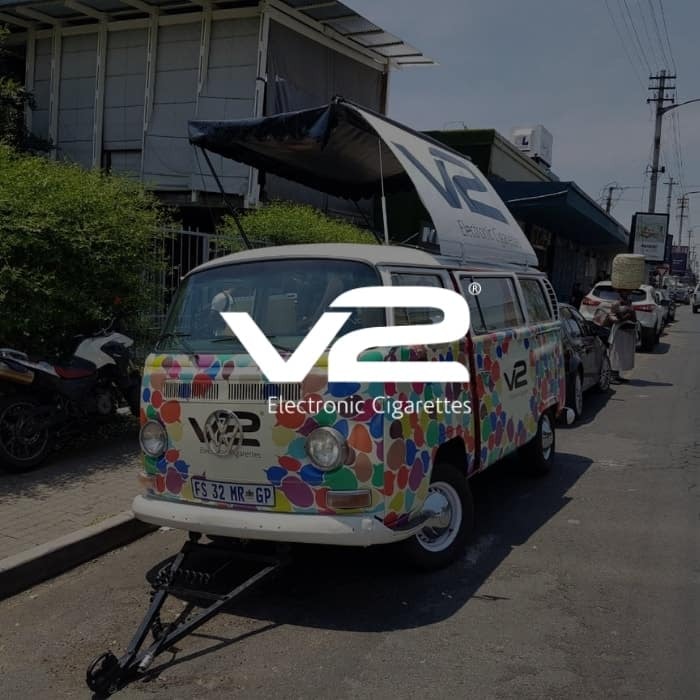 Each brief is treated as unique and our mission is to provide an outstanding service with the least amount of effort from our clients'. Focusing on consumer centricity, we create ideas that make events memorable for guests. We manage the entire event management process, including sourcing and liaising with suppliers. We have capability to send and design customised event emailers and capture RSVP's via a white-label event landing site. We source and train professional event staff to assist with guest check-in and overall management of an event. Each brand and marketing objective requires a different approach. We have extensive knowledge and experience in executing a broad variety of events for our clients'. These events are effective methods to introduce new brands and products to potential consumers, customers and key-strategic business partners. 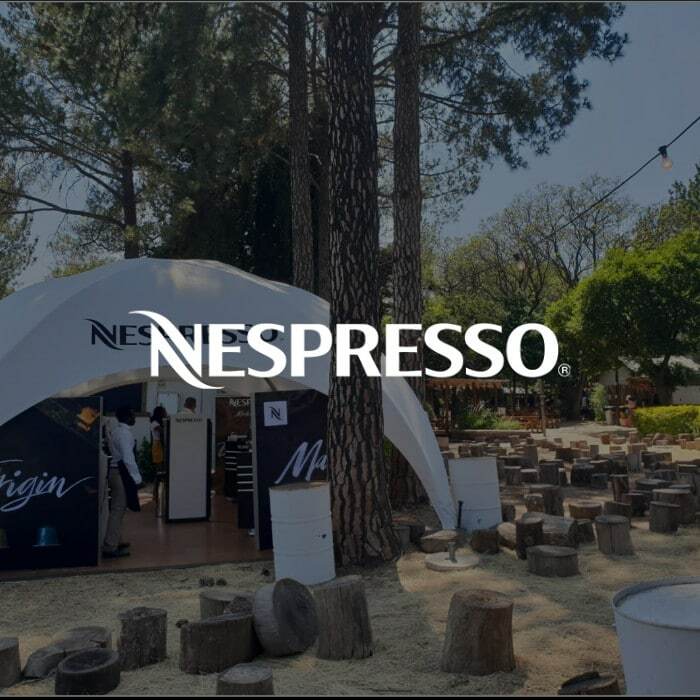 Events such as these are great to use when your brand or product compliments this environment and your end consumer can enjoy the product in a real environment making the buying decision in future easier. Tradeshows and road shows are a great advertising technique to help buyers and customers sample and enjoy your product and help them become brand custodians and create longterm support by purchasing the product. This tactic allows you to get face-time with your target audience. This helps to strengthen the relationship between your brand and consumers, this is also a great platform to show staff appreciation. Looking for an event management company in South Africa?